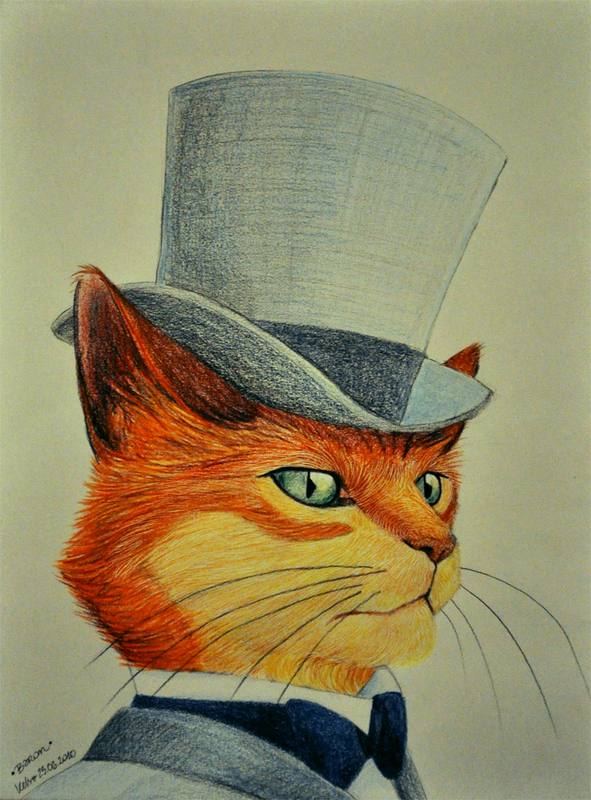 We already had a feature on my favourite Baron – Baron von Munchausen, so this week I will be looking at fan art of Baron Humbert von Gikkingen, the incredibly popular living statue star of Miyazaki’s “Whisper of the Heart” and “The Cat Returns”. 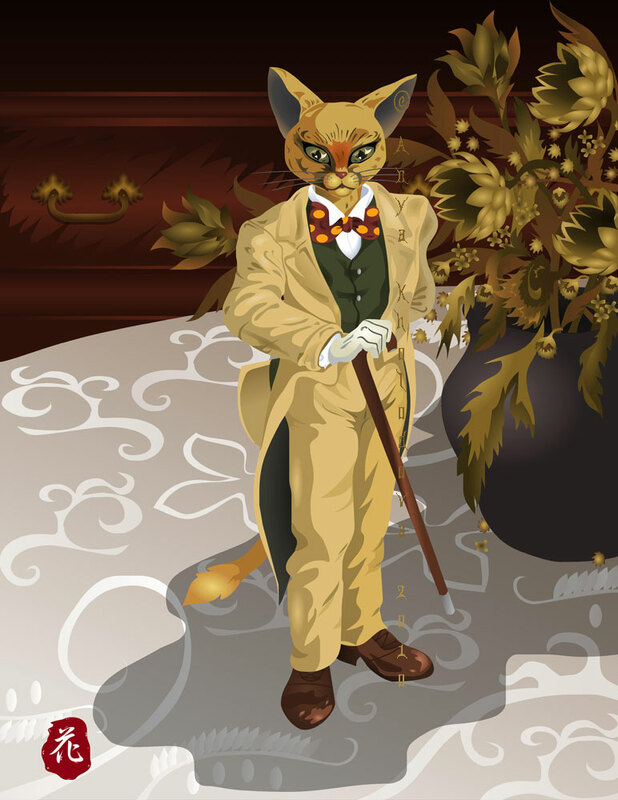 The Baron is a statue that can come to life, and runs The Cat Bureau. 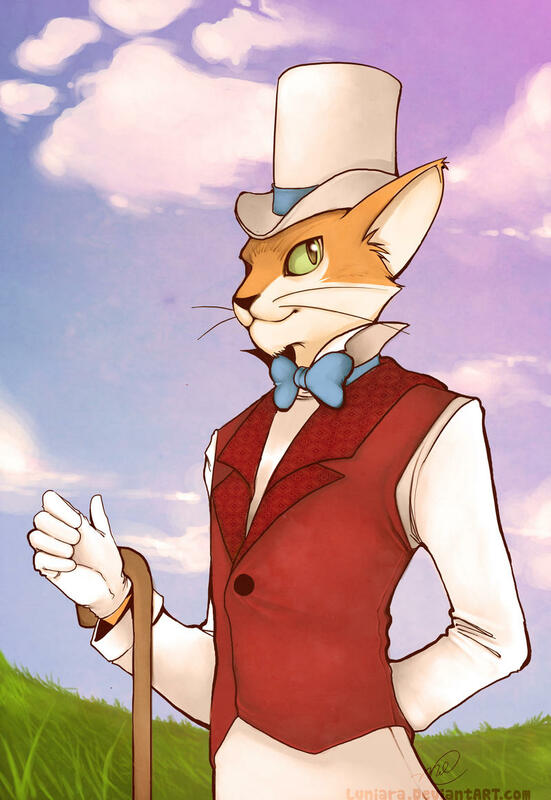 Dapper and charming, he is a fan favourite and has a huge amount of fan art and cosplay dedicated to him, so it will be a difficult one to choose favourites! First we have this image from Anya Kholodova. I love the detailed background, and the interesting take on the Baron’s face, avoiding just copying the Miyazaki look. Next up, this gorgeous pencil portrait from ElaRaczyk. While still loose and sketchy in the clothing, the face, eyes and fur are just brilliant, again moving away from the movie depiction, but still really showing character and expression. Next, this image from Mellanie Chafe. There’s no mistaking who this is! The expression on his face is just perfect and I love the background painting, the skilful shading and the textures on his clothes. 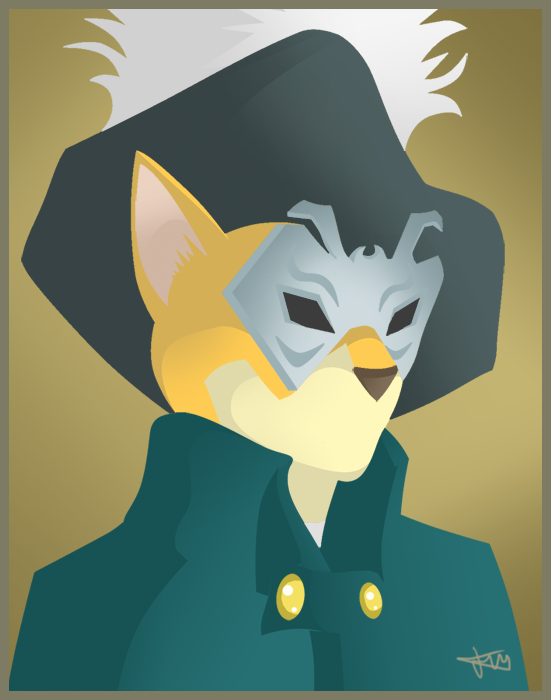 Baron is looking very mysterious in this image from Phil Dragash. 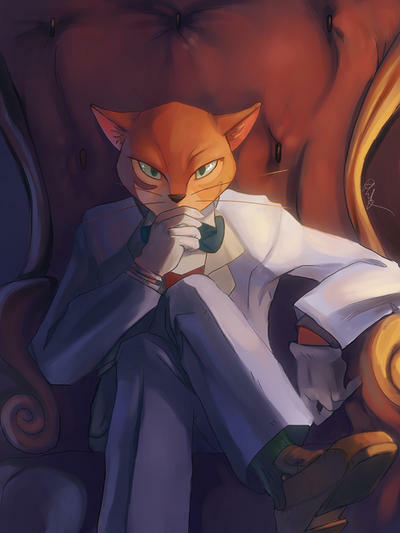 I love the atmosphere in this picture, showing the Baron’s serious side. Also, great foreshortening and anatomy in this pose. Finally, something a little different, this image from EarthKnight. I love this style, no lineart and vector-y shading. Everything in this is very precise and carefully chosen, subtle but very deliberate. It’s great to see fan art of characters done in unusual styles.